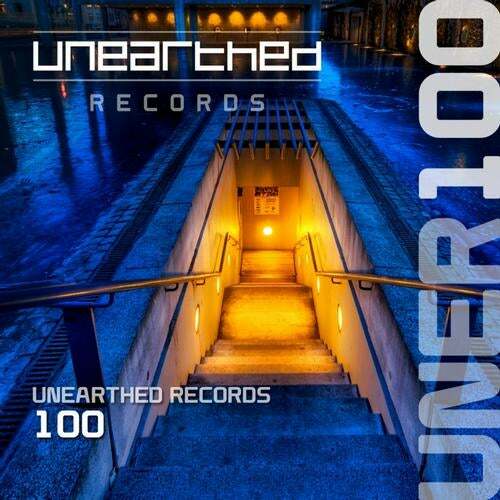 In 2008 Unearthed Records was born. In less than five short years we have been exceptionally proud to have brought a wealth of undiscovered talent through the ranks alongside some of the big hitting names in this world of trance that we live in. In this 100th release we have gone right back to our roots, back to basics if you will, to the realm of the underground. On this special release we have 11 tracks from our Unearthed back catalogue, reworked in one way or another, all with a new bit of magic propelling them into 2013. Luke, Chris and all the Unearthed team.